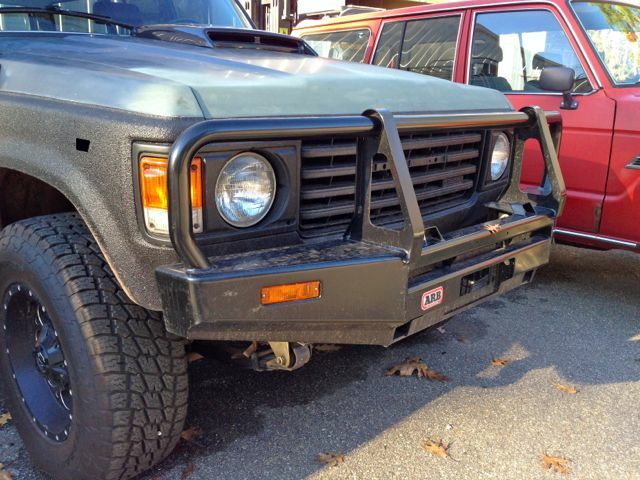 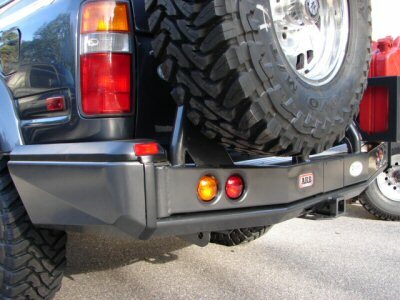 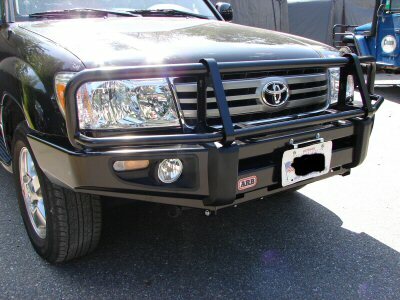 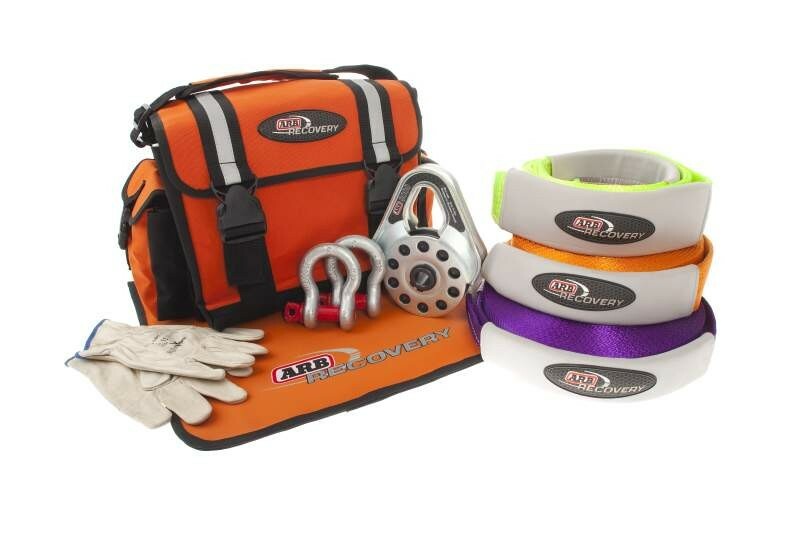 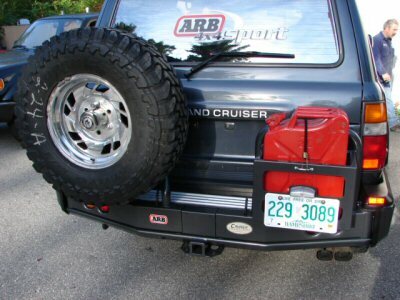 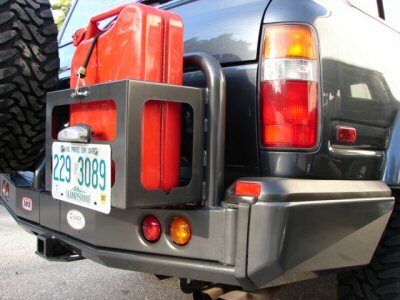 ARB Bull Bar 2005-06 Tacoma- This winch bull bar is sure to dress up your front end. 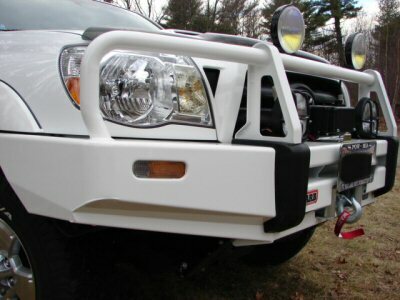 Available in black powder coat, but shown in white paint. 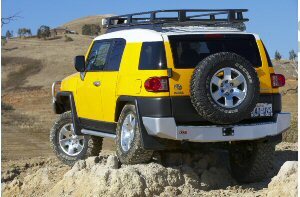 ARB Rock Sliders- FJ Cruiser- These sliders will mount directly to the stock mounting holes located on the frame for easy installation.